2. 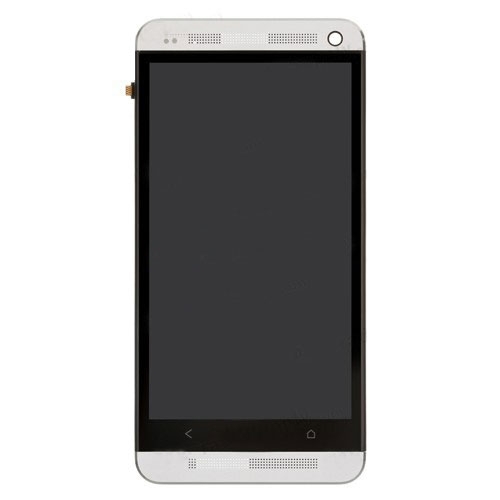 This LCD Touch Screen Digitizer Assembly With Frame replacement for repairing your damaged or broken assembly for HTC One M7 801e. 3. Highly recommend professional installation. 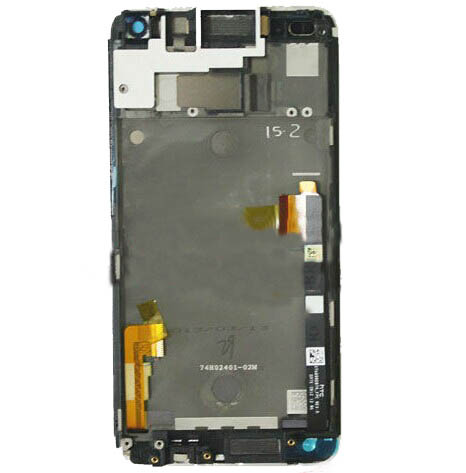 PartsFixit will not take responsibility for any damages caused during the repairing. 4. Color: White, for black one, please click here.